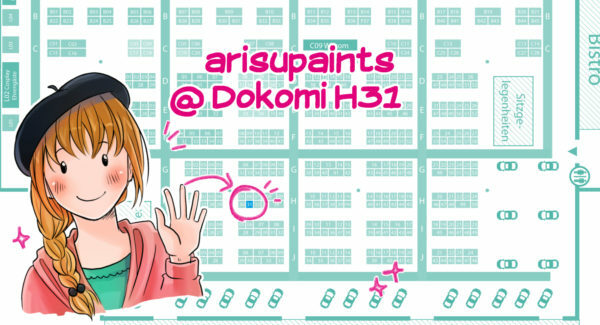 From May 19th to 20th I’ll be in the art alley at Dokomi convention in Düsseldorf, Germany. 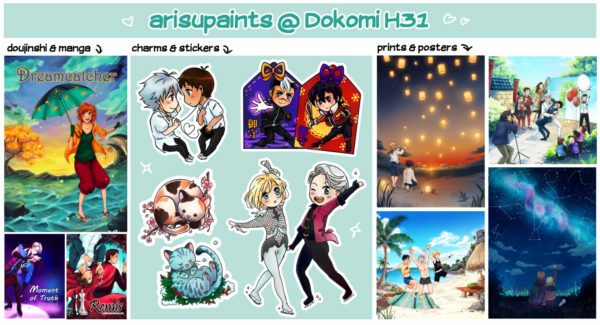 Come visit me for a new-ish original manga, Voltron and Yuri on Ice goodies, prints and posters! ♥ I’m really excited to be there, come say hi!